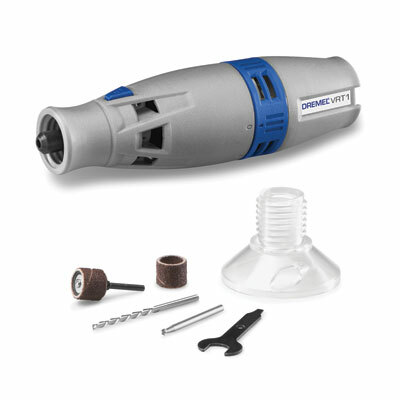 Dremel launched a vacuum-powered rotary tool that cleans debris while running. 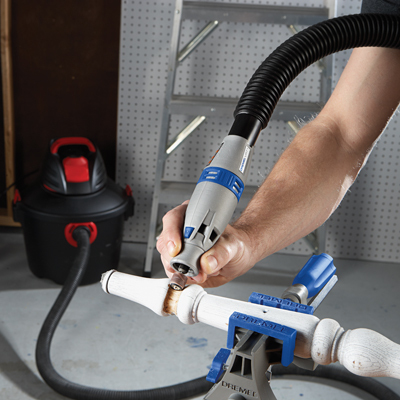 The VRT1 turns a shop vacuum into a turbine-powered rotary tool capturing airborne dust as it goes for dusty projects in drywall, wood, glass, ceramic and a variety of similar dust-producing materials. 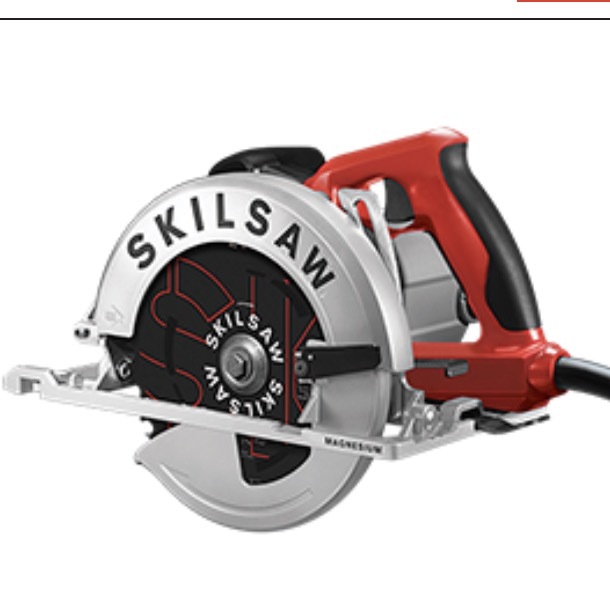 It is priced at $29.99. "Consumers were asking for a tool solution that helped them keep their workspaces and homes clean as they worked," said Ed Pchola, product director for Dremel. 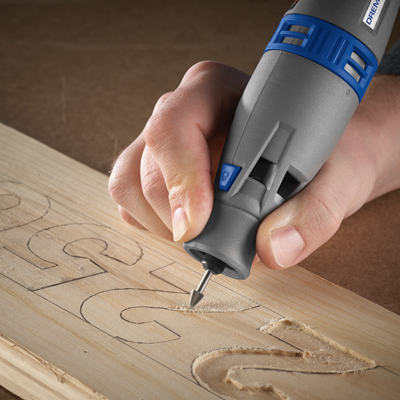 "The Dremel VRT1 does exactly that with its vacuum-rotary tool combo, which increases project efficiency—no need to stop to clean up debris, because it is happening while using the tool." With power similar to a 4.8V cordless rotary tool, the VRT1 can be used with a wet/dry vacuum with 110 CFM or greater. Dual fans are activated when the airflow gets pulled into the shop vacuum through dust intake ports. 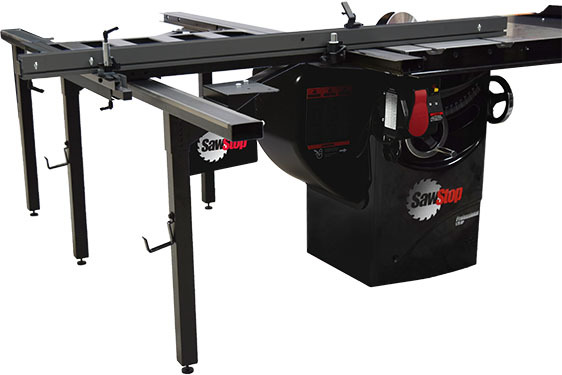 This creates power and rotation to drive the accessory, while also allowing dust through and into the shop vacuum. The tool attaches with 1¼ inch shop vacuum hoses and adapters and can be used with your favorite Dremel sanding, polishing, carving, drilling and engraving accessories. Dremel® VRT1 Product Features and Strengths: Sand, carve, etch, engrave, drill and more using your favorite rotary tool accessories while reducing airborne debris Connects with 1¼" shop vacuum hoses and adapters to transform your shop vacuum into a versatile, turbine-powered rotary tool Speed control for greater tool versatility and adjustment of accessory speed On/off control lets you stop the tool but keep the vacuum running.